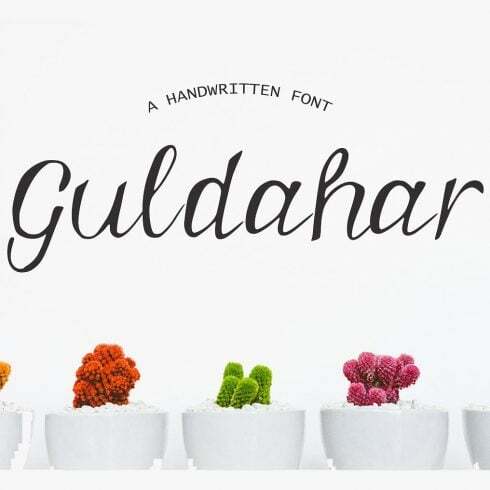 Guldahar Font it’s a wonderful font with a unique, detailed and handmade look. These fonts looks amazing in all caps with a wide-set spacing if you want to try a classy look, or beautiful on its own in capital and lowercase letters for something completely timeless. Perfect for gorgeous logos, displays, headers, invitations, save the dates, weddings, titles, web layouts and branding, etc. The Definition Of Fonts and Why Are Fonts Crucial? Font can be described as a visual rendering of text. We could also describe it as a design pattern of a collection of letters and characters. With various styles, point sizes, font weight, and color, fonts often set the style of design. The price tag on a single font fluctuate from about $7 to $100 depending on the marketplace and creator. Can Fonts Impact The Perception of the Service? The quality of typography can help determine the way consumers perceive and understand content. Fonts help to grab curiosity and determine structure. Fonts set the mood and create business identification. Entrepreneurs are aware that typography can make or destroy any visual advert, logo design, or brand design. Whenever you uses sloppy or generic fonts, customers consider the design and style as low quality and never keep reading. Whenever the typography is un-readable, the whole original project fails to achieve its aims. – Sans-serif – the characters without serifs at the ends, which gives them a more modern, “clean” look and makes easier the perception of large text fragments. – Script – attractive cursive or handwritten typefaces where symbols are usually crossed with each other. 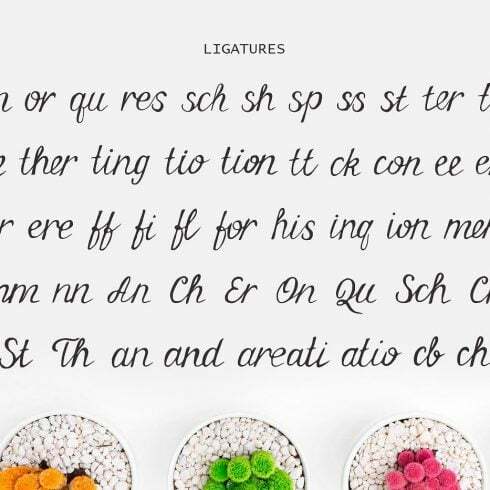 Script is great for making a stylish, interesting and laid back handwritten textual content. – Decorative typefaces – designed mainly for luring the reader’s attention or employed for another particular effect or result. What Exactly Are Font Packages and What Is Their Price? A font pack is basically a set of various fonts available at more affordable price. The best part of choosing kits is that they cost a little bit higher than one font does, provided they are on discount. The typical price of a web font set on our site is only $2-20. However, hurry up: the life period of each bundle lasts only five days. How Can Web Fonts Influence Impression of the Goods or Service? When talking about designing banner ads, one needs to take the choice of web font really seriously. Advertising banner designers should opt for those styles of web fonts that will match the atmosphere of their ad. The font itself does not simply bring info but also fills it on an emotional level, if one is applied appropriately. As a rule, the promo text gives the reader a sense of the company’s product/service, which means a well-picked web font will only help with the desired aesthetic effect. In case the font pattern matches the written content and is additionally paired well with the picture, it will help with the success of your promo campaign. Therefore, one should not skimp on getting authentic and attractive fonts. I Have Not Discovered Any Desirable Fonts within This Particular Package Deal? Do not worry! Master Bundles features hundreds of different bundle options for numerous occasions and styles. Just check out our site and you’ll surely discover something to your taste and expectations. MasterBundles.com is an internet marketplace. On our website, professional web designers promote their creations at the best prices. We offer the best design bundles on the market, and our deals are well praised by buyers. Go look at our blog, it is filled with practical and motivating content for pro designers. Also, in case you sign up for our newsletter, you’ll be the first to know about our discounts. There will always be coupon codes and promotional codes available to lower the price to a bare minimum.